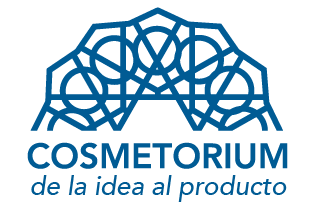 Cosmetorium 2018 will be held in Barcelona on September 26 and 27. An event created by the Spanish Society of Cosmetic Chemists (SEQC) with the aim of publicizing the latest innovations, services, technology and products from leading suppliers in the cosmetics sector. The entrance is free! 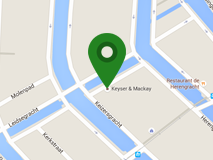 Visit us at STAND 267! Register to access the exhibition area and the conference program: Register Cosmetorium If you are interested in holding a meeting with our team during the event, please contact Marcela Rebolledo.